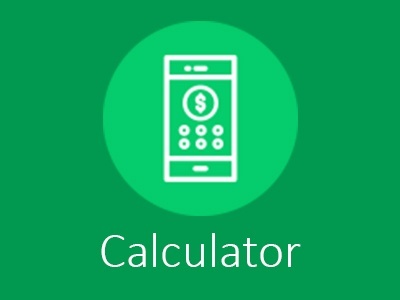 Our Learning Center was built to get you up to speed on mortgage basics. 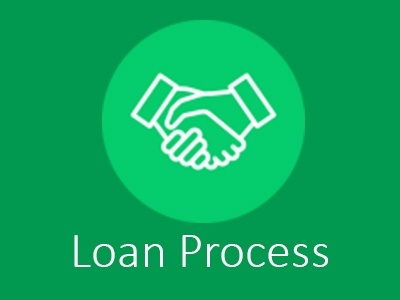 We’ve packed it full of resources to help understand and navigate the home loan process. Thinking about buying a home that needs some work or upgrading your existing home? 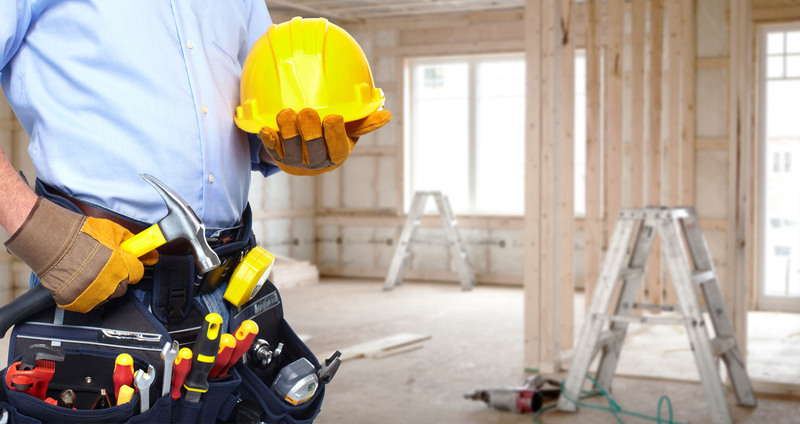 Home renovations of any size can be a huge undertaking. EHL designed this guide for the sole purpose of helping those planning a home renovation project for the first time. You’ll find tips, checklists, valuable advice and handy hints for a successful renovation! Check it out, click download, and start creating your dream home today! 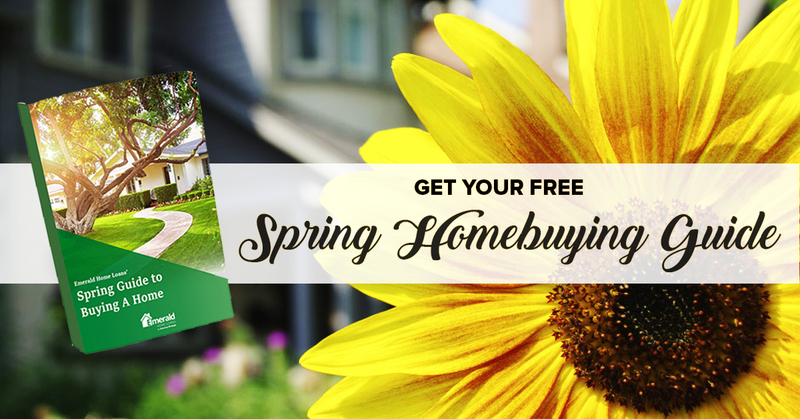 Are you looking to buy a home this spring? Get ahead of the competition by downloading this free guide. With it you'll find insight into the mortgage process, find out why a pre-approval is your secret weapon, how to avoid documentation mistakes and so much more. What are you waiting for? Download your copy today. Happy House Hunting! Explore our library to learn more! 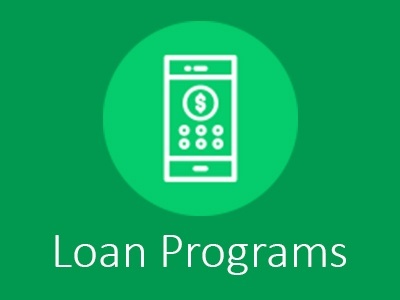 You'll find videos on who we are, what we do, and educational videos on topics such as: renovation loans, fixed vs. adjustable rate mortgages, the difference between pre-approval and pre-qualification. Need Help Financing Your Home Renovation? Learn how Emerald Home Loans can help, so we can make your dream home a reality! 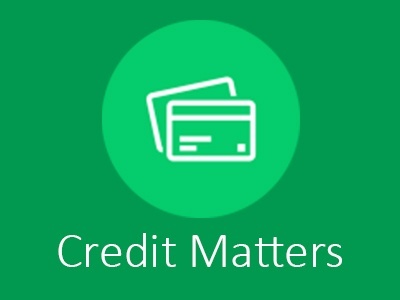 An individual’s credit score can impact many areas of life, particularly when it comes to home ownership – yet few people seem to fully understand how it’s calculated and how it may be improved. There is no magic formula that will tell you if you should definitely buy or rent. 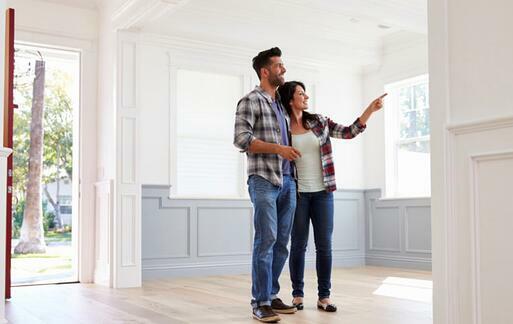 If you’re not sure if you should buy or rent, read this article. We’ll explain your options so you make the best possible choice.